Our experience with many businesses is that pallets and packaging are sometimes taken for granted and that incidents and accidents have a way of shining a very bright torch on complacency. 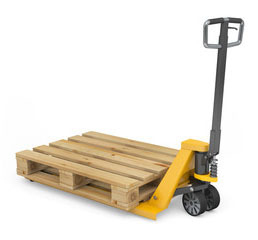 Pinetec, as a key component of the servicing aspect of our business, utilises a Pallet Design System (PDS) which is extremely useful for businesses to solve material handling and logistical issues. 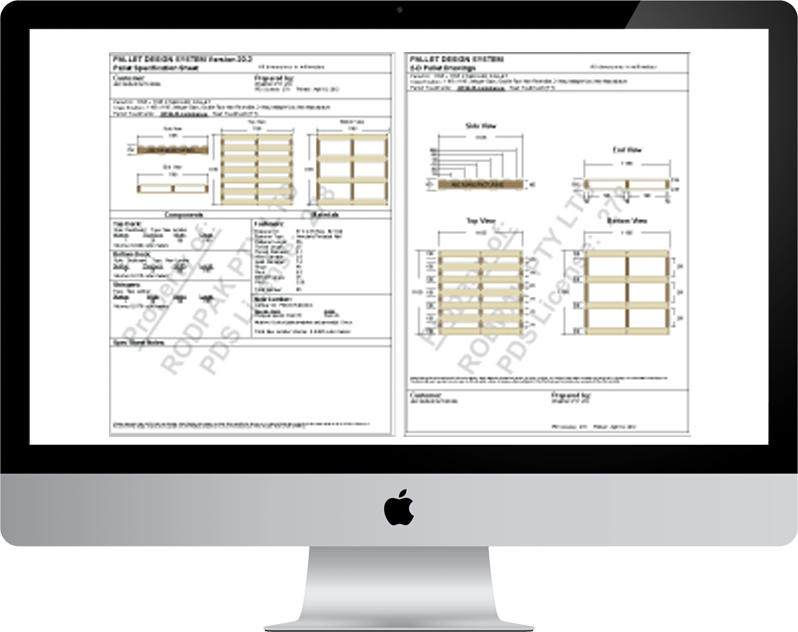 The Pallet Design System (PDS) provides specification sheets and drawings that clearly document the pallet that is most suitable to meet your material handling requirements. The Pallet Design System (PDS) also provides engineering analysis to ensure that an optimum pallet design is developed to assist our customers to reduce costs, reduce product damage and increase safety throughout their material handling processes. Elements such as cost efficiency, balancing wasteful over-engineering with potentially dangerous under engineering and the flexibility of accommodating a wide range of materials are accounted for in this software package. 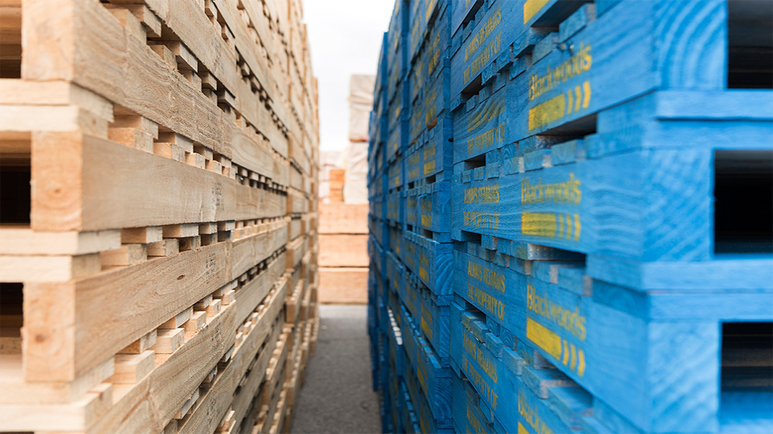 The Pallet Design System (PDS) culminates in a clear agreement between customer and supplier regarding the design and pallet specification whilst also providing a guide on loading capabilities of the pallet.